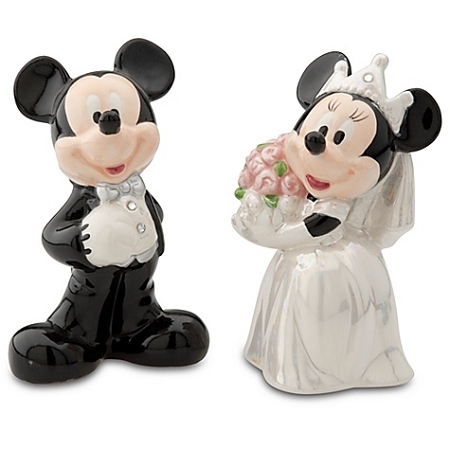 Add flavor to the wedding and happily ever after with our Mickey and Minnie Mouse Wedding Salt and Pepper Shakers. 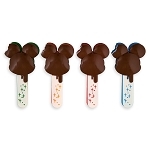 Mickey is decked out in a tux with rhinestone buttons. Minnie dazzles in an iridescent gown and rhinestone-studded tiara.